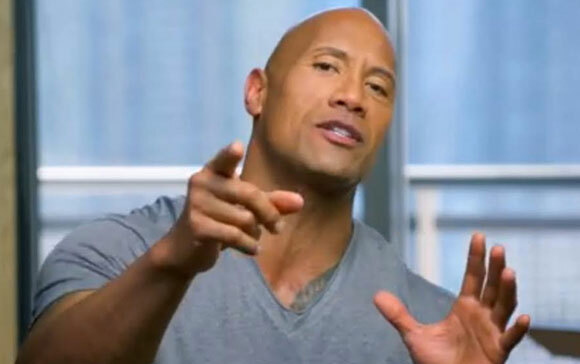 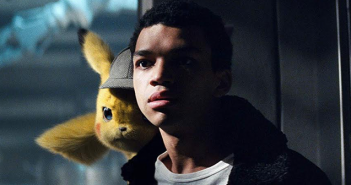 HomePosts Tagged "Warner Bros Pictures"
New footages from “POKÉMON Detective Pikachu” revealed! 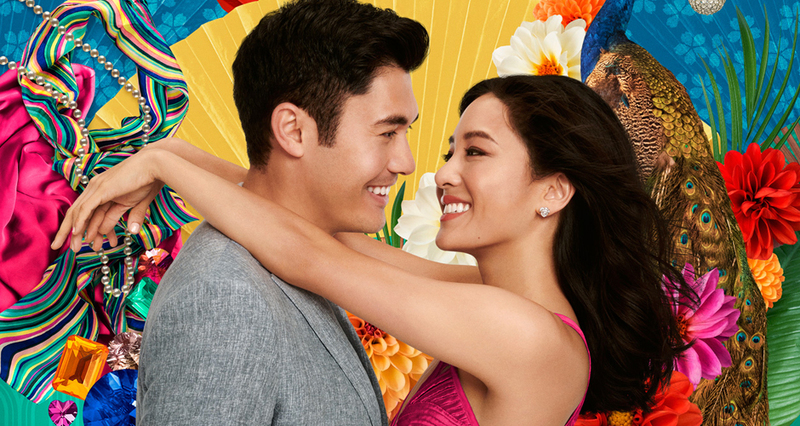 “Crazy Rich Asians” trailer and poster are officially out! 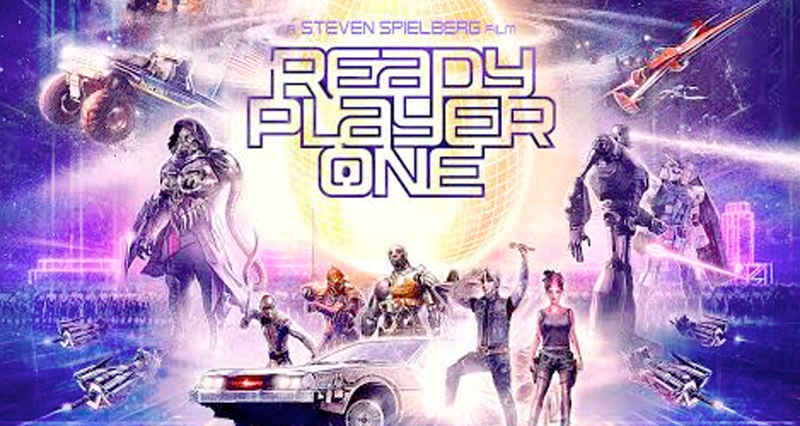 “Ready Player One” official poster is out! 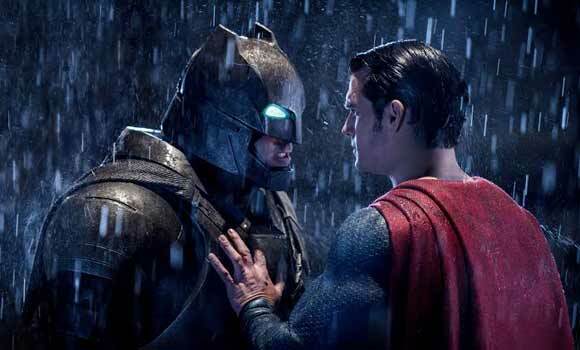 Wonder Woman poster and trailer unveiled!